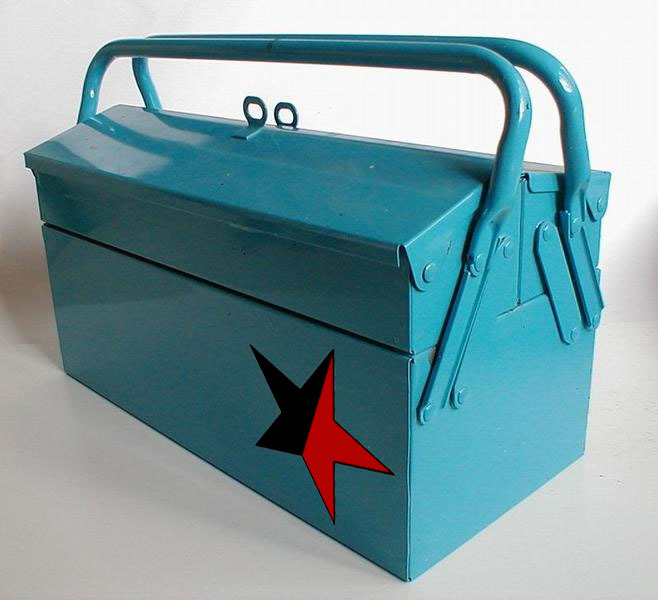 Libcom's organising toolkit - guides to organising at work, in your local area and more. Great information, thank you! I'm passing it on! Excellent site! A ton of very critical and helpful information. Thanks for making it available. These are wonderful. One should also be written regarding how to organize a university, or a faculty even. "And when I say organizing, I mean organizing new people outside of our scenes to take action on issues affecting them NOT organizing countless events or marches every once and while that include the same insular radical scene." - Klas B. Actually I did not say that. It was a quote from a SeaSol organizer. I've added PDF's, Organise on this page is the Omnibus with separate PDF's for each specific guide. What a concept! You guys are a bunch of geniuses! Uncle Karl would be proud! Brilliant! an excellent tool in our struggle against the bosses and the exploitative nature of the capitalist profit system. Should be read by all workers in the trade union movement. Have been reading the workplace organizing guide. Really good stuff. Major props to everyone who worked on it, libcom and the IWW. This link is broken. An entire section of the organizing guide, missing!